Mirrors play very interesting as well as important role to enhance the beauty of interiors. Wall mirrors can be used to solve most of any design dilemma like expanding walls, amplifying light, breaking up visual clutter etc. Mirrors incorporate easily with any kind of design and over all decor providing it an amazing outcome and elegance. Wall Mirrors help direct sunlight throughout the space during the day, while at night it becomes an accomplice to any source of light present nearby. Indulge in the luxury of creating visually larger, brighter spaces in your bedroom by using this wonderful way of spreading natural light in darker corners while preserving much of the light’s original quality. A large mirror in a small bedroom creates the illusion of depth, so don’t be scared to go big. Try mixing frames for an enhancing effect or matching them for a sleek, modern vibe. You can even try a set of frameless wall mirrors for a wholly different look. Sizes can be mixed and matched, too, with your large wall mirrors being tastefully offset by smaller ones. 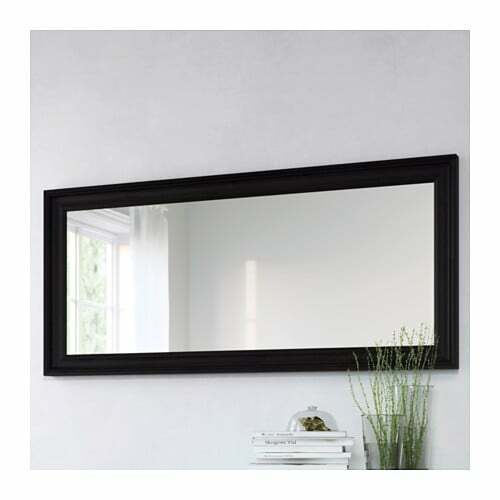 Surround a full-length wall mirror with a few smaller ones to create your own frame. Whatever you decide, we have variety of wall mirror designs for you to reflect your style. Our range of vintage, ornate and standing bedroom are the perfect addition to any bedroom. 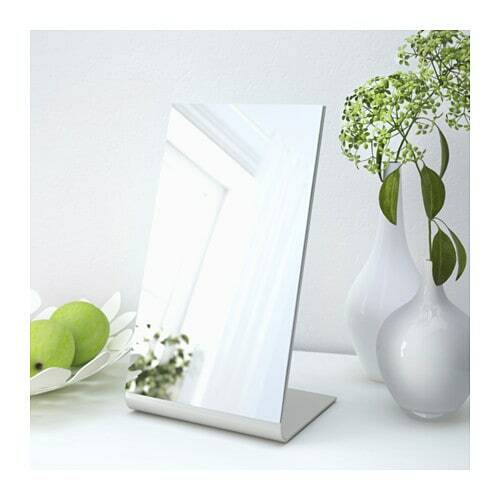 Our dressing table mirrors also come in single and triple mirror designs for a panoramic reflection. 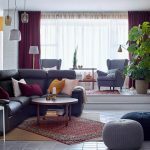 You can also opt for freestanding mirrors that is ideal as it lets you review your outfit from a variety of angles and makes a great decorative feature. Adore your bedroom interiors with pure reflection of mirrors around. Use wall mirrors in bedrooms for instant and easy beautification of the room. For an extra dose of boldness in your sleeping space, try adding wall mirrors to the wall behind the bed. Display large mirrors next to your pieces of wall art and photo frames to create a stylish personalised gallery. However you decide to use it in your bedroom, it is going to add a great designer feel and personal touch to your space. Whether you like the contemporary, modern or classy ones, just have wall mirrors interestingly exhibited in your interior spaces for a better, interesting and dramatic appearances.